This Horze Laurel Padded Gilet is a lovely down-filled lightweight gilet, great for riding or everyday. 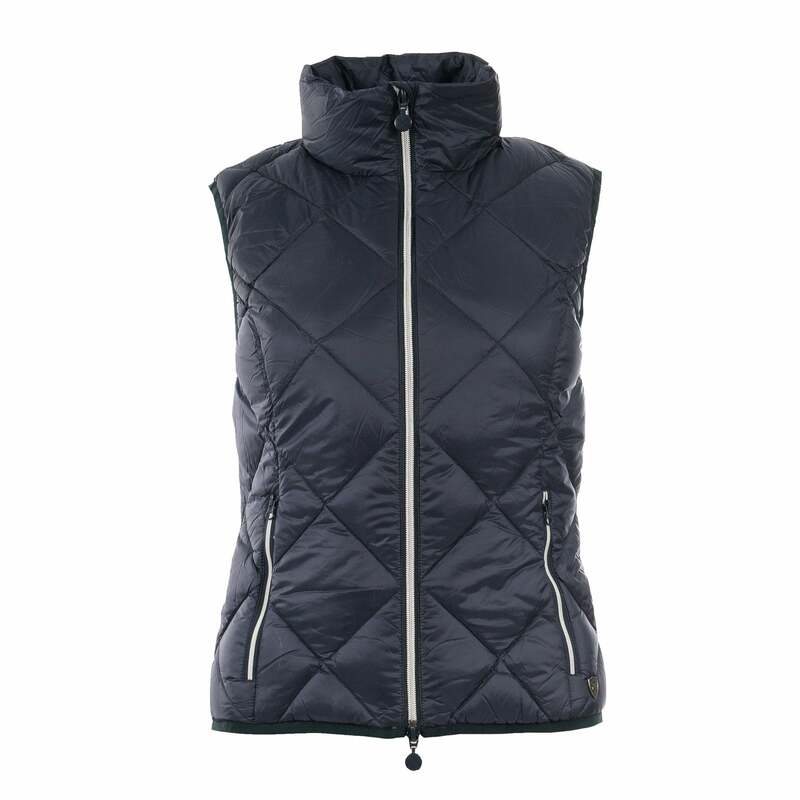 This trendy gilet is breathable, windproof and water repellent, perfect for layering on cooler days. The stretch panels at the back ensure comfort and a flattering fit. The Laurel Gilet also features a two way central zip, two zipped pockets and Horze branding.